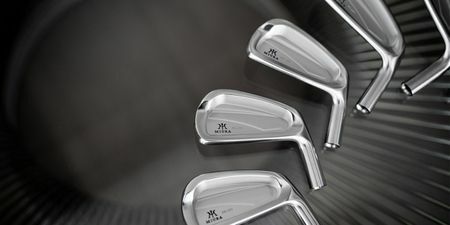 Miura’s history is deeply rooted in this tradition of excellence, creating a unique ancestry in the manufacturing of steel golf clubs. While design preference is personal to each player, Miura forged irons have always been created using two underlying design principles: the technical and transitional design. From this foundation, Miura is able to produce impeccable designs that strengthen the integrity of the game of golf.